To enroll in a class please create an account and request to enroll. You will then receive a confirmation email from us and have 48 hours to pay for tuition to complete enrollment. 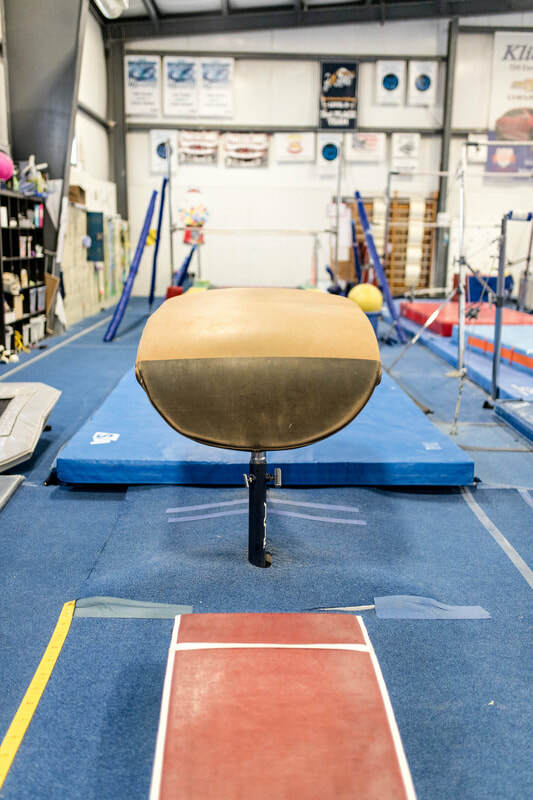 Welcome to one of the biggest and best cheerleading training facilities around. 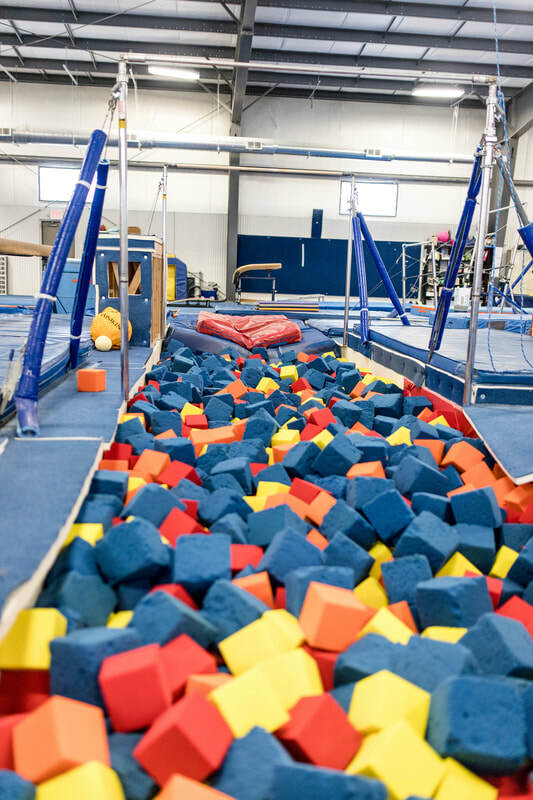 You will be amazed to see 2 full-sized competitive spring floors, 4 in-ground trampolines with over-head spotting systems, in-ground tumble trak into a loose foam pit as well as 80 feet of in-ground foam pit systems. 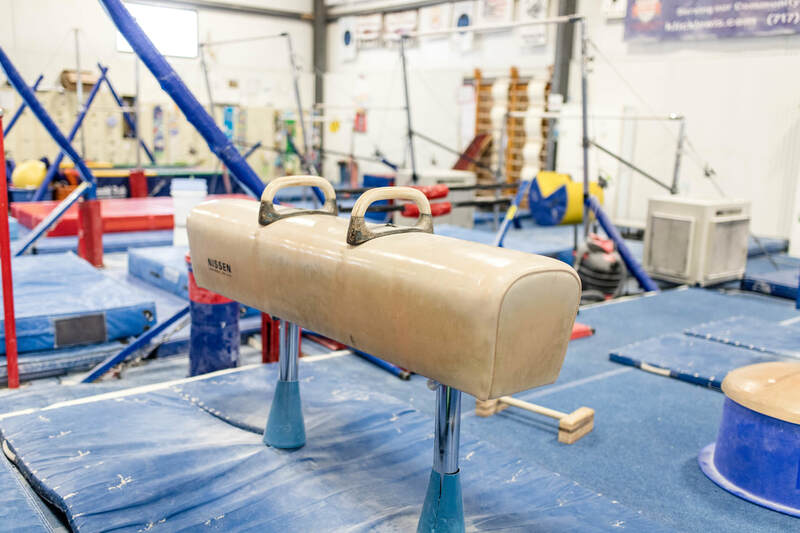 All classes run September through May on a 36 week cycle. Cheer classes are subject to a $25 annual registration fee. Family discount is 10% per class/child. At time of registration, the first month (which may be prorated if starting mid month), and the last month will be collected. Please note the last month is non refundable and non transferable. Advancement to the next class will come based on perfection of skill not based on time in class. Some students may be in the same level class for more then one season. 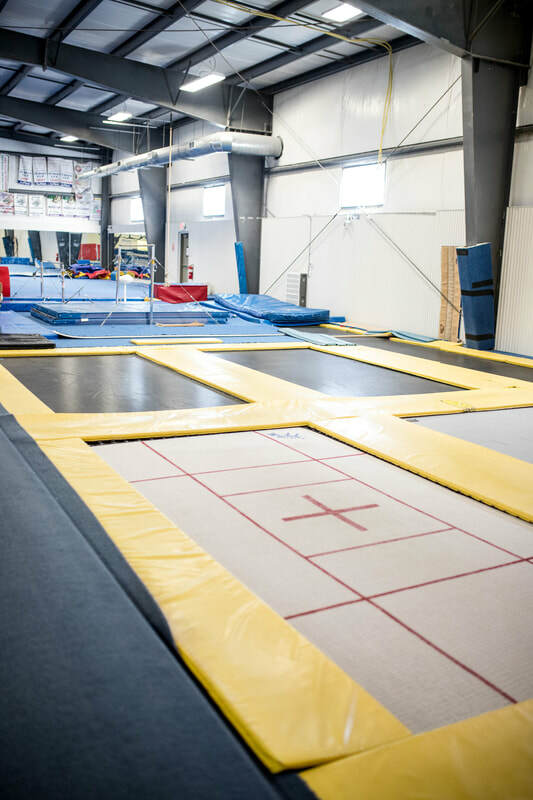 Trampoline classes are for the student that would like to work on their trampoline and tumbling skills.